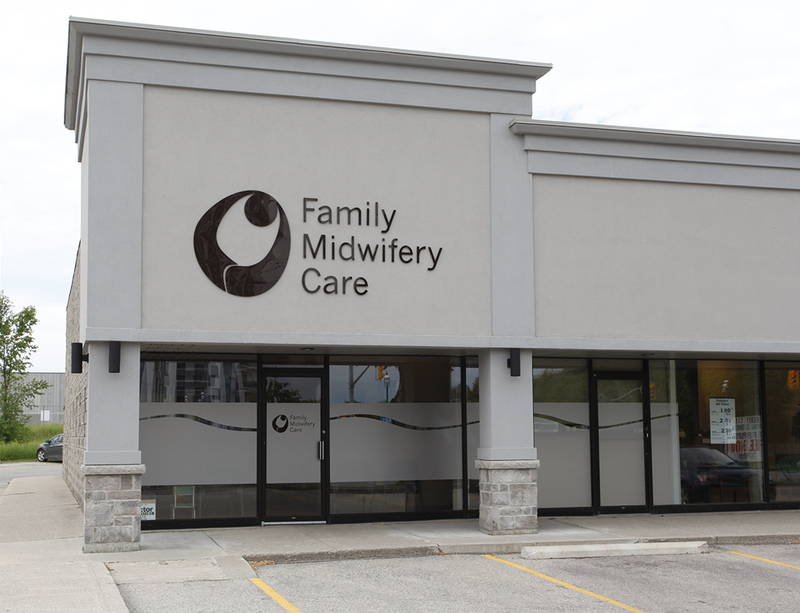 To request midwifery care, you can call our office or Ask for a Midwife online. We are located in a small plaza on Woolwich Street (west side between Speedvale Avenue and Woodlawn Road) across the street from the Evergreen Seniors Centre and next door to Arby’s. Midwives are registered health care providers. We provide complete clinical care. That includes information, advice and support to help you, our client, make the best choices for your own care. We work to develop relationships of trust with our clients and their families because we know this improves safety and satisfaction with the experience of pregnancy, birth and early parenting.